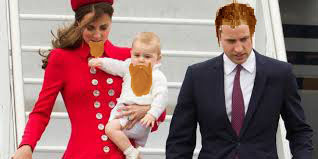 Gingerfightback has paid a shedload to get this lovely snap of Royal Mum Kate and her little lad George – do you think he takes after his Mum? 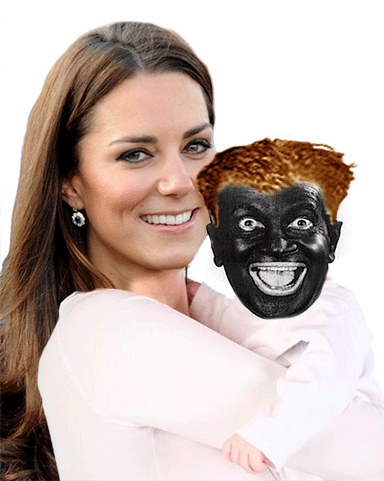 We also proud you this early snap of Mum and tot – boy oh boy he’s changed in these first few months of life! 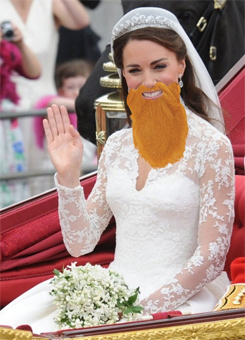 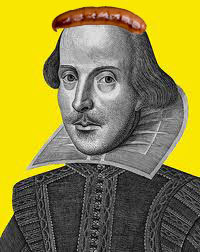 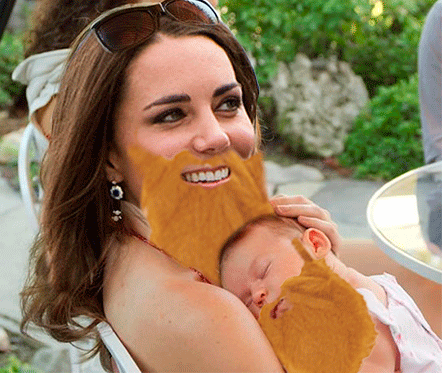 (We think the beard suits her to). 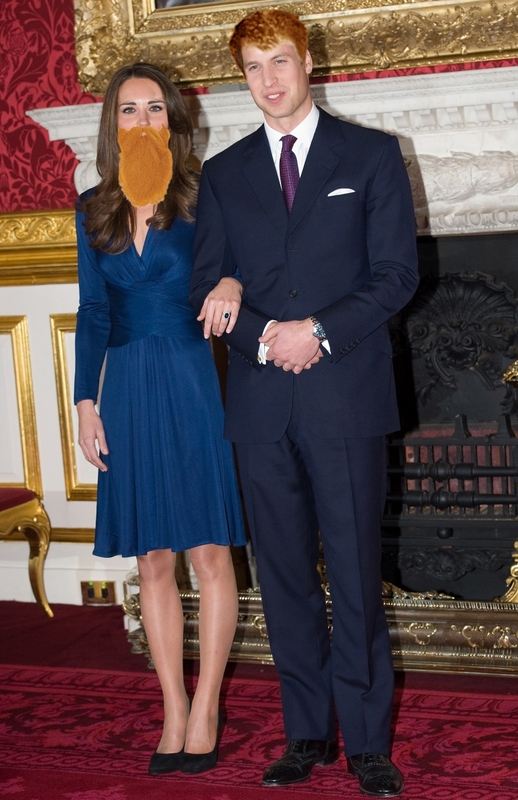 Kate was positively blooming in pregnancy! 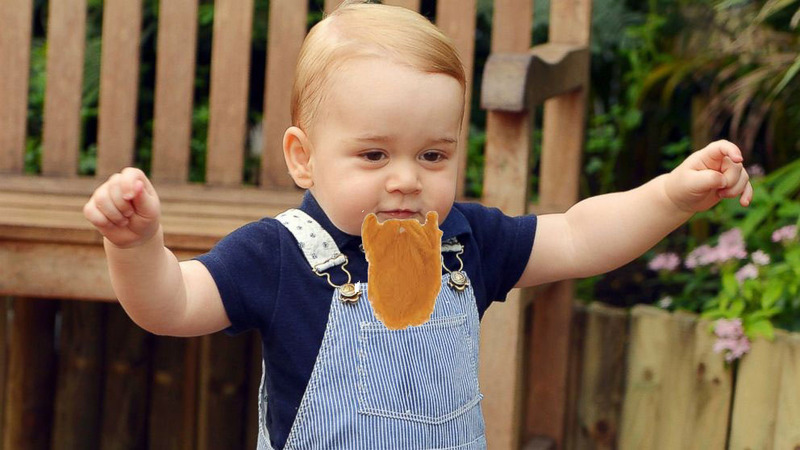 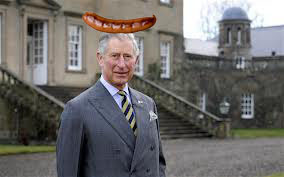 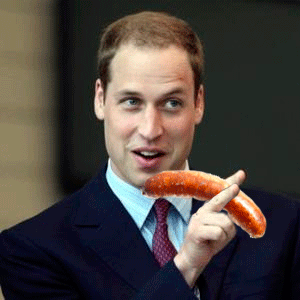 Even nutty Prince Charles donned a sausage on his royal bonce to greet his Grandson. 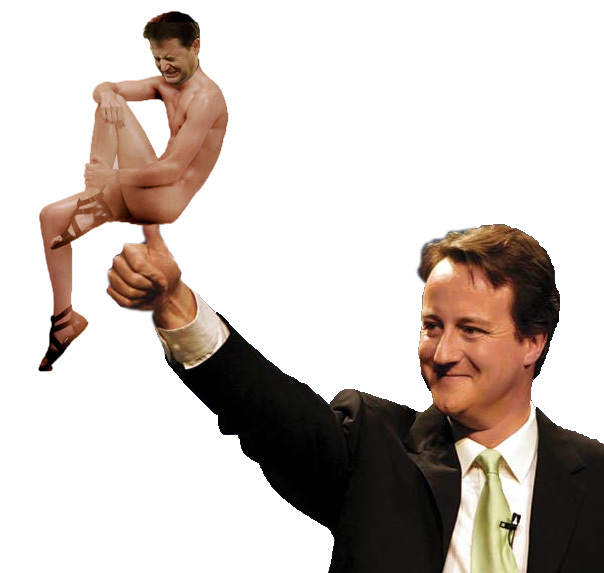 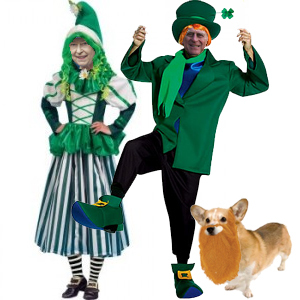 And Queenie and Phil jumped for joy at the news!